Last weekend was Skate America, the first senior Grand Prix event and somehow an event that made me regret the spectacular Olympics that was Vancouver 2010. Why do I mention Vancouver 2010 now, do you ask? Well, Vancouver was an exceptional Olympics, figure skating curses were broken and a whole lot of talent competed. Some triumphed while others were left hungry and hungry enough to stay for another 4 years. However, once that next cycle was over, all of those talented, hungry skaters left, leaving a huge void that clearly showed last weekend. For those of you following my blog, I’m sure that some of you may have found me on Twitter as well under a different name. That account was meant to be my personal account and after 3 years of blogging and tweeting, I have finally set up a new Twitter account purely for this blog. All my blog updates and live tweets will be coming from this new account, @RinksideCafe starting next week with Skate Canada. Please follow me on Twitter! Quick, look fabulous figure skating fans, Johnny and Tara are in the house! According to this article, Tara and Johnny will now be the sports casters for figure skating starting this season, replacing Scott Hamilton and Sandra Bezic. They will also be the prime time sports casters for Pyeongchang 2018. Tracy Wilson, however, will continue her coverage of ice dance events. I don’t usually watch NBC for my figure skating (I live up north where CBC reigns with its Canadian propaganda) but I welcome this change. I was never a fan of Scott Hamilton, skating-wise or with his commentary and a hint of fun and snark might liven the figure skating universe a little bit. What are your thoughts? I’d love to hear them in the comments! After all the #Sochifails we experienced last season, it seems as if things were going to quiet down. The new season is starting, the next Olympics are in a country with no major figure skating podium contender (aka less home ice advantage bias) and a fresh start sounds welcome after the horror that was the ladies event in Sochi. And then, John Oliver brought this to my attention. Apparently no one really wants to host the 2022 Winter Olympics. Except for Beijing and a resort Kazakhstan? Are there even mountains nearby for ski events in Beijing? Or is the Communist government going to build one just for the Olympics? Though honestly, if John Oliver was going to talk about human rights violations for both these contenders, seriously, if Russia can host its Olympics and get away with all its violations, I’m pretty sure China and Kazakhstan can too. I really hope that we do get a good Olympics in 2022. The Winter Olympics need some love. What are your thoughts on the two remaining contenders? I’ll also put up a poll. Are there other cities you think should host the Olympics? 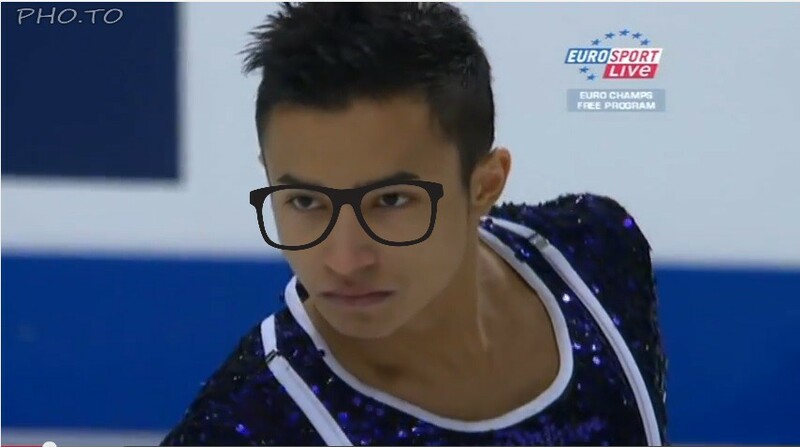 Florent Amodio is a hipster. He used vocal music before it became cool. Even though the choreography for the program was extremely… puzzling to say the least, what was even more puzzling was that he didn’t get penalized back in the day when lyrics weren’t allowed. In case you were wondering why I brought this back (I’m hoping that you won’t hate me for subjecting you to this), this is just a fun reminder… music with lyrics will be allowed in men’s, ladies and pairs programs starting the upcoming season! Does this make you excited? Personally, I’m shuddering at the idea of the overuse of Michael Jackson and Phantom of the Opera… with lyrics. 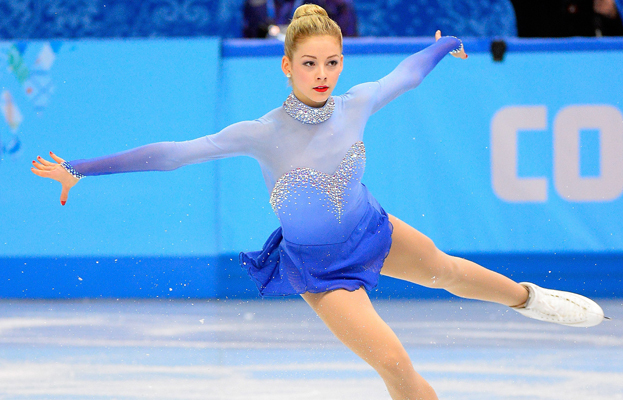 Just wait, we’ll have a lady skate to the most popular songs in Frozen soon. For some reason, that entire concept makes me cringe even though I like the movie. Thoughts on this rule change? Tell me in the comments!